If you get an error message Another computer is using the printer when you try to print something, you’re not alone. Many people are reporting it. But the good news is you can fix it. 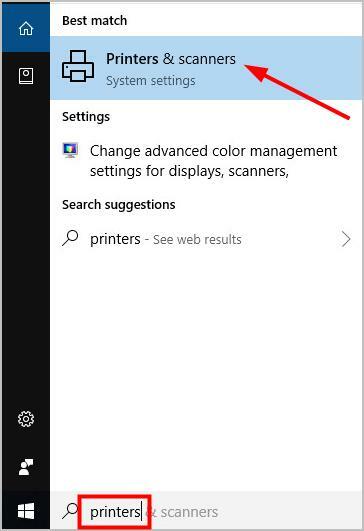 The first step would be — to try restarting your printer and reconnecting it to your PC. If it produces no results, don’t worry, this article gives you 6 solutions to try. You may not have to try them all. Just work your way down the list until you find the one that works. 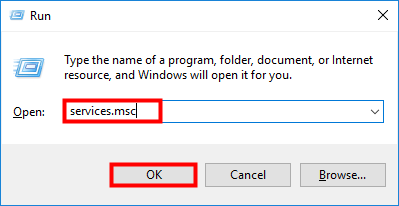 Note: the screenshots below are taken from Windows 10, but the solutions apply to Windows 7/8 as well. On your keyboard, press the Windows key and R at the same time to open the Run box. Navigate to and select Print Spooler. Click Restart on the upper left to restart the Printer Spooler service. Another solution that works for many users is turning the computer, printer, and Wi-Fi completely off and then on again. Doing so may help reinitialize the configurations and parameters sets of your printer or recover it from an unresponsive state. It’s also used to reset all the network configurations as they are all lost when you turn the device completely off. )Turn off your computer, printer and Wi-Fi. Unplug your computer and printer. After a period of about 5 minutes, plug in both devices, turn them on and try connecting and printing something. If the steps above don’t resolve your Another computer is using the printer problem, it may be caused by an outdated or a faulty printer driver. Press Windows+R to invoke the Run box. 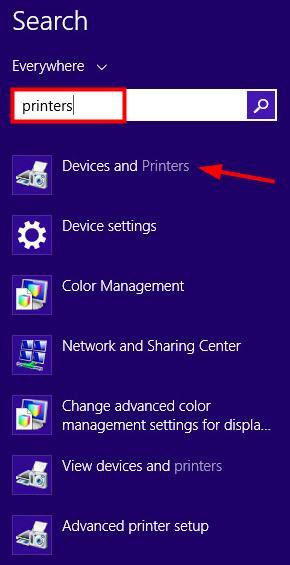 Open the Printers entry, right-click on your printer and select Update driver. 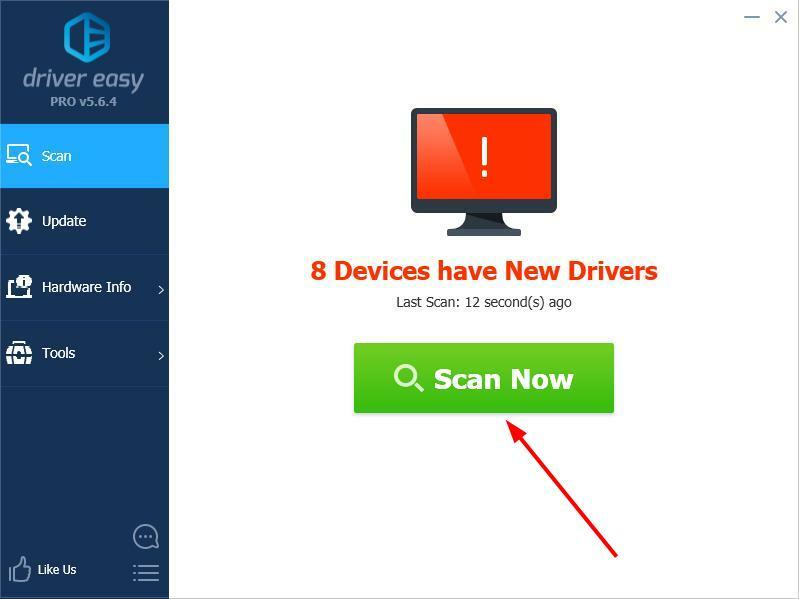 Then you can try Driver Easy, a tool that detects, downloads and (if you go Pro) installs any driver updates your computer needs. 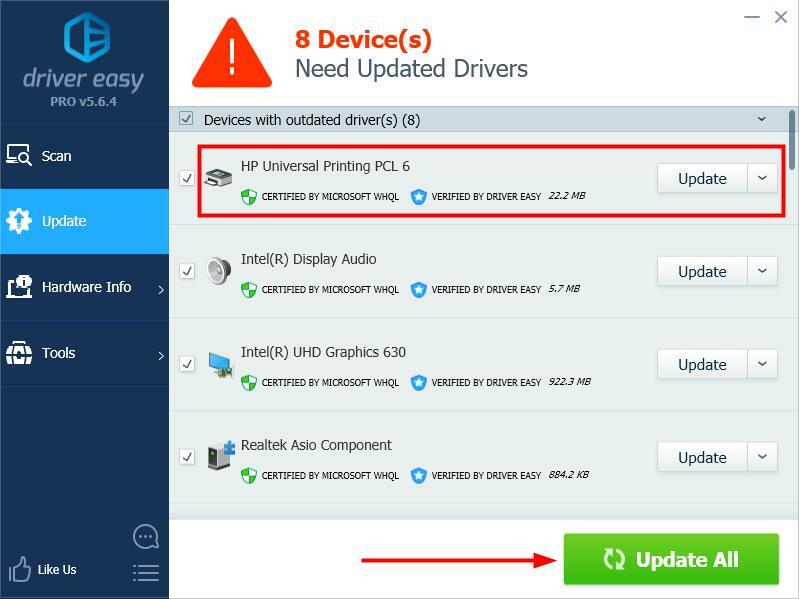 Click the Update button next to your printer driver to automatically download the correct version of it, then you can manually install it (you can do this with the FREE version). 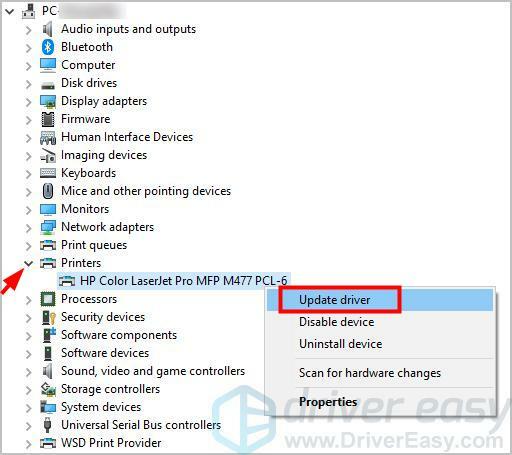 Restart your PC to check if the problem is resolved. 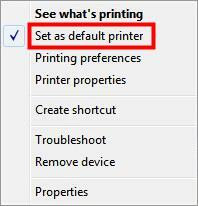 If you’re using a Canon printer, setting your printer as the default printer in Settings may do the trick. Canon printers tend to have two printers listed in place of a single printer. One is a normal printer and the other has the same name but has a ‘WS’ at its end. If you are connected to the ‘WS’ printer, this may be causing the issue of “Another computer is using the printer“. Under such circumstances, all you need to do is simply set the normal printer as the default printer. Besides, you can remove the WS printer as it is not required. 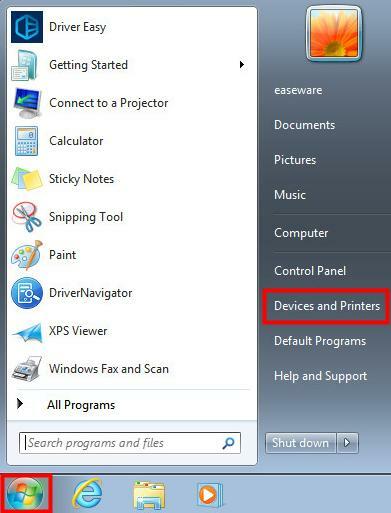 Type printers in the Windows search box and select Printers & scanners. 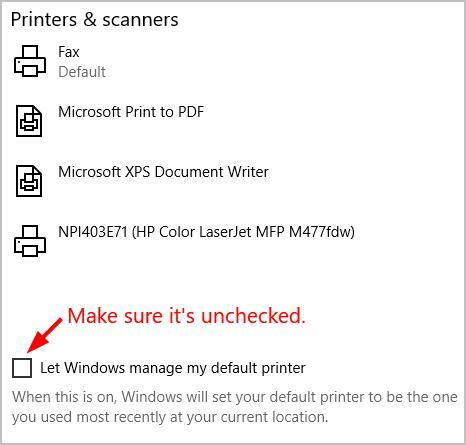 In the right pane, uncheck Let Windows manage my default printer. 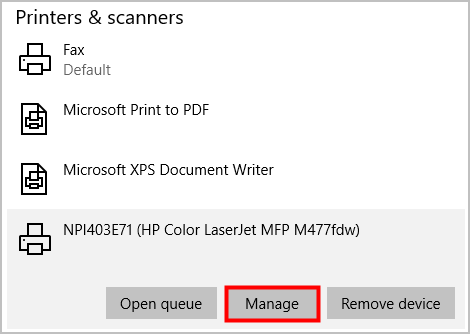 Under Printers & scanners, select the printer you want to use and click the Manage button. Click the Start button, then the Search icon in the upper right. Type printers and select Devices and Printers. 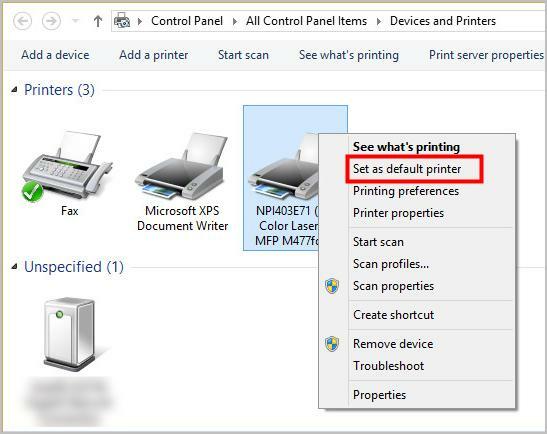 In the Printers section, right-click on the printer you want to use and select Set as default printer. click the Start button, and Devices and Printers. 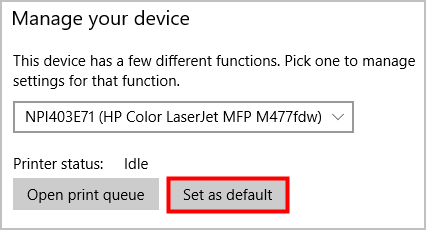 Right-click on the printer you want to use and select Set as default printer. Then, close the window and test if your printer is working now. Some users solve their printer issues by updating their system. 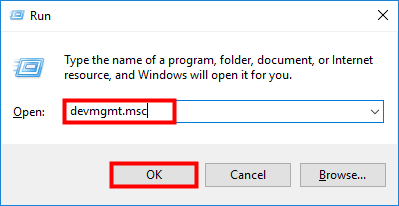 To do so: type update in the Windows search box, and select Check for updates or Windows update. 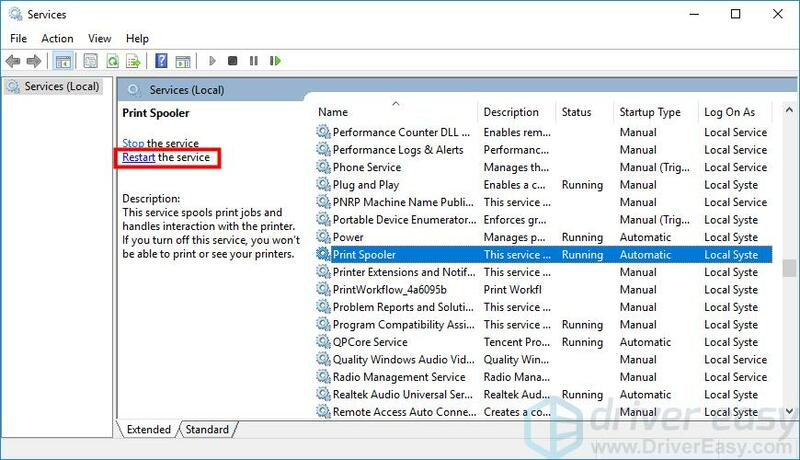 In case your printer issue is being caused by malware, when the above methods fail, you can use Windows Defender to scan your system — type windows defender in the Windows search box to run a scan. The above are our recommended solutions to the Another computer is using the printer problem. Do they work for you? Leave a comment below to tell us the results or any other suggestions are welcome.